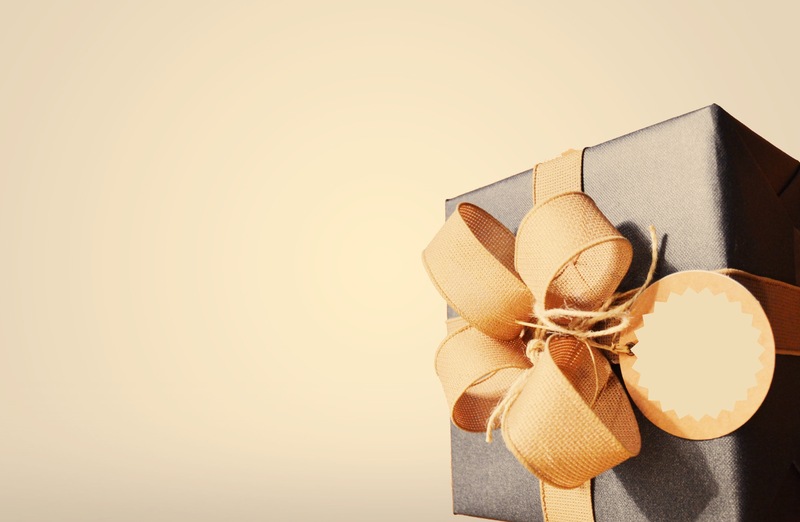 What good gifts do you have? (Health, Wealth, Beauty, Home, Friendship, Family, Marriage, Children, Work, Passions, Natural Talent, Strengths, etc. etc.) Think about them for a moment. If you have a minute right now, make a list of them somewhere. Look them over; assess their worth – see if you can! God, we are grateful for the gifts You’ve given us because You chose them for us and gave them to us out of Your generosity. Keep us from the stealthy treachery of for richer & for poorer in our minds and hearts. Help us to steward our gifts in ways that allow You to bring more and more good into the lives of others through our lives. but give us only our daily bread. and so dishonor the name of our God.